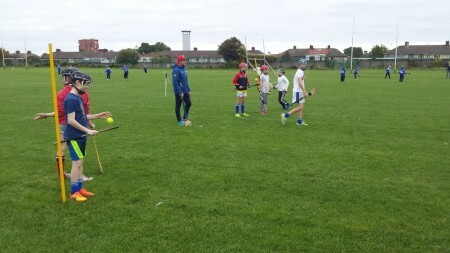 This term we have 31 children taking part in after school hurling training. 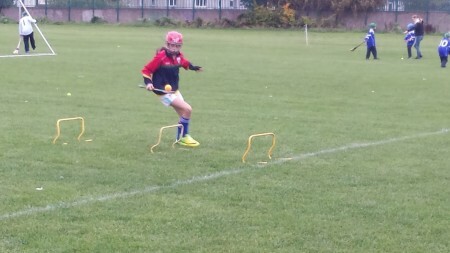 We work closely with Kevins Hurling and Camogie Club to support all the children and provide them with a fun training experience. We train on Tuesday afternoons. The school provide all equipment and kit, if needed. This term we are lucky to have enough interested children to field both a Junior and Senior team. For any more information, updates and/or news contact Karen. Dear Parents, Happy New Year to you all. Just to remind you all that After School Hurling will not return until FEBRUARY. There was an email sent out at the end of last term stating this. Dear Parents, Last year was a great year in St Catherine's for our hurlers. We trained in all sorts of weather, we won, lost and drew, we entered our first league and the senior team finished off the year playing and winning in Croke Park. Ultimately, we had fun. 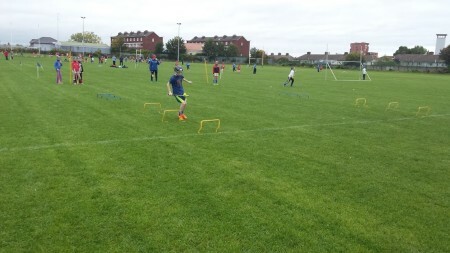 We will have a new coach this year and we will be starting next Tuesday 13th September.